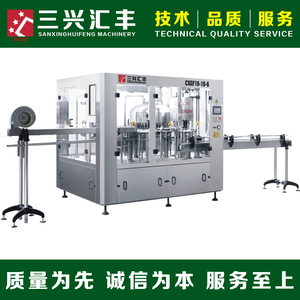 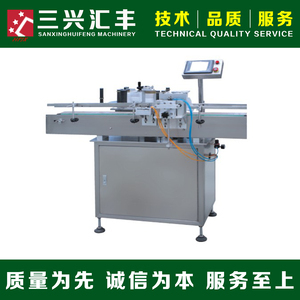 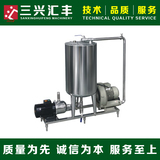 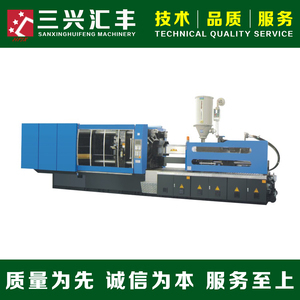 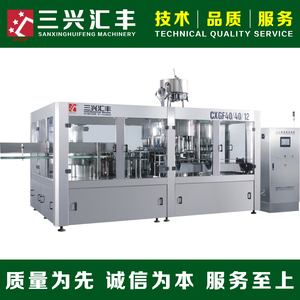 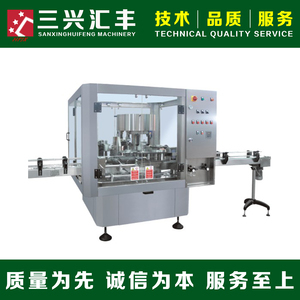 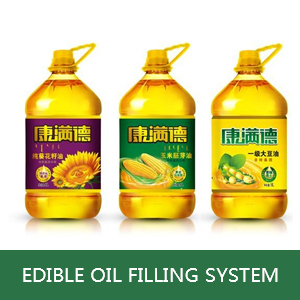 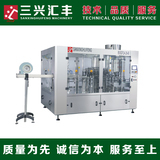 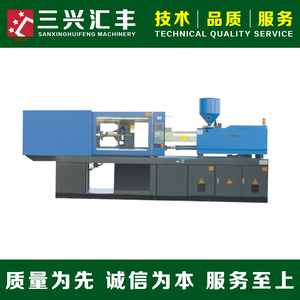 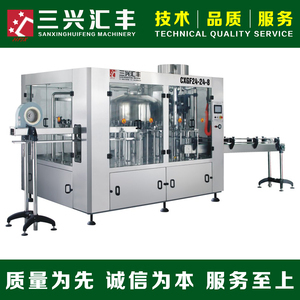 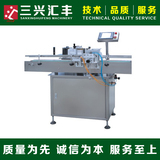 Senior technical team, to create high-quality products; improve after-sales system, to give you the most assured service. 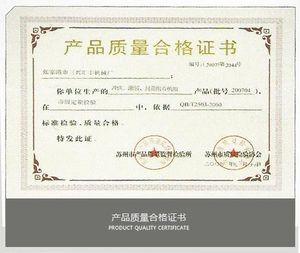 Company products are exported to the United States, Germany, Japan, the Middle East, Australia, Egypt, South Africa and other parts of the world, by the majority of users trust. 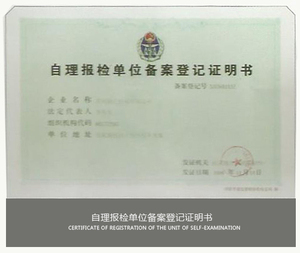 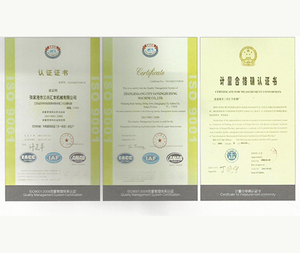 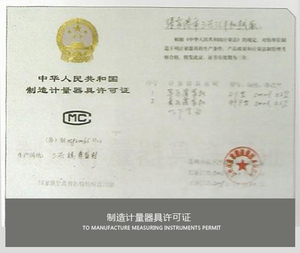 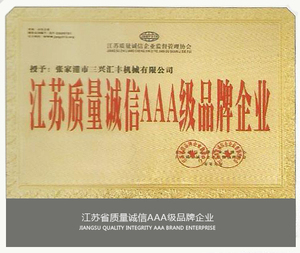 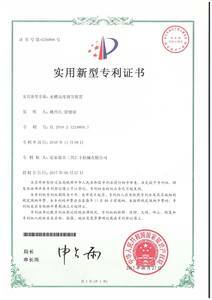 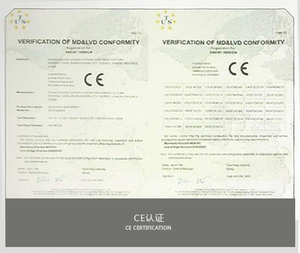 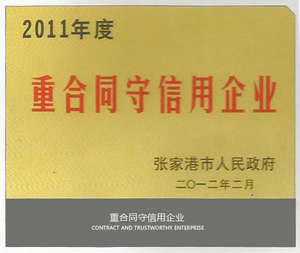 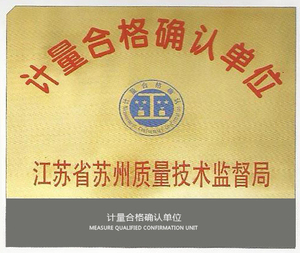 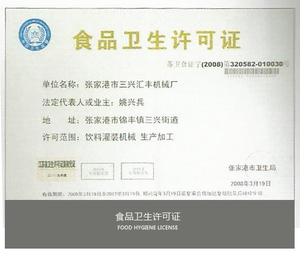 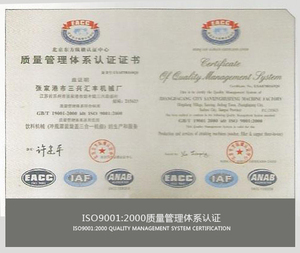 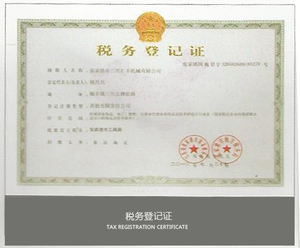 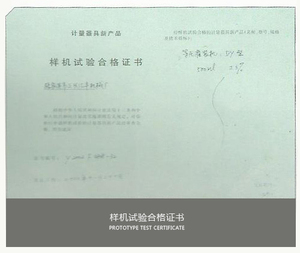 The company has passed ISO9001: 2008 / ISO9001: 2000 quality management system certification, the European Union CE certification. 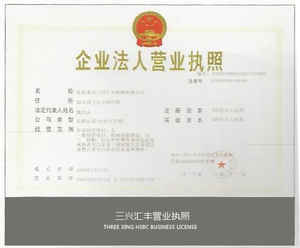 HSBC has been focusing on filling technology for 18 years, with expertise in developing, designing, developing and manufacturing. 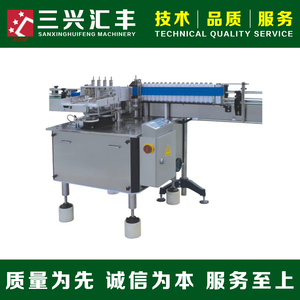 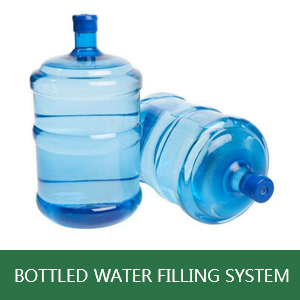 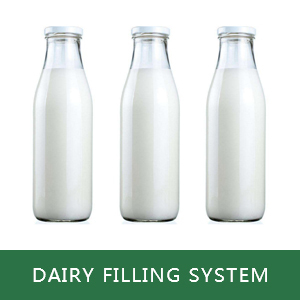 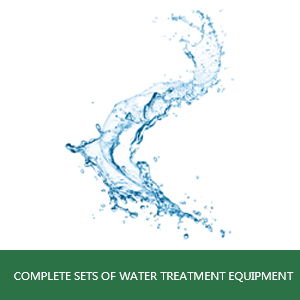 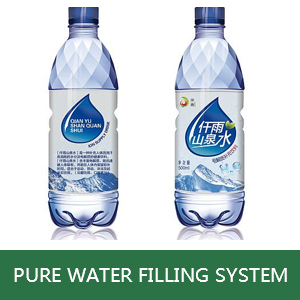 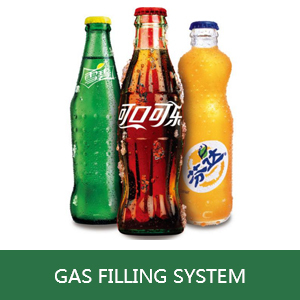 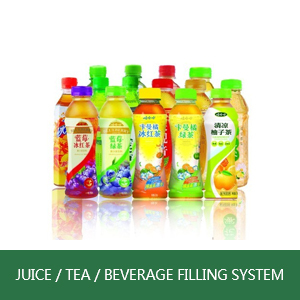 Covering bottled, bottled, filling, water treatment, labeling and production line as a whole solution and automation solutions, allowing you to get one-stop service! 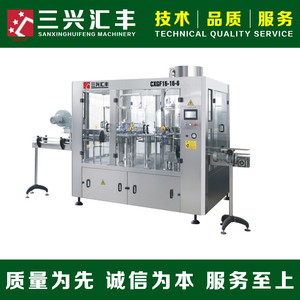 Modern enterprise management, from product raw materials to each production process strict control testing, effective control, the implementation of standardized, scientific and modern enterprise management.